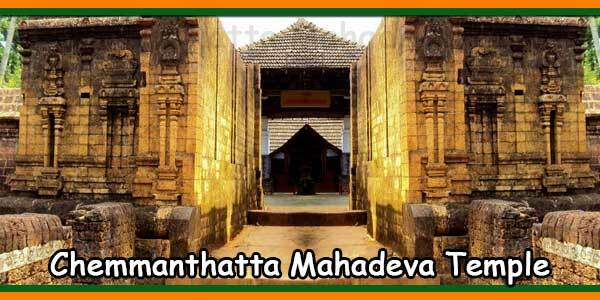 Thrithala Mahadeva Temple is located in a village in Pattambi taluk in Palakkad District. Kerala. 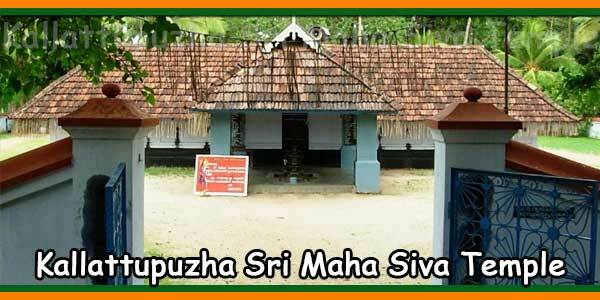 This is an important archaeological site of Kerala. 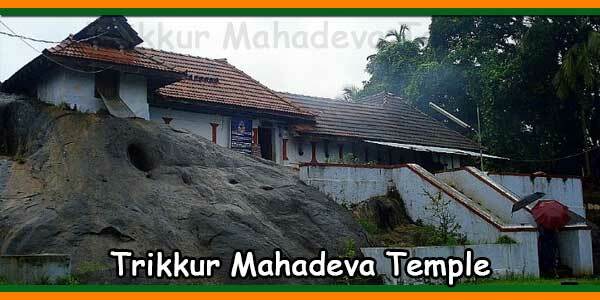 Thrithala is located 75 kilometres from Palakkad, on the banks of the Bharatapuzha River. The most fascinating thing about this temple is that it is an ancient archaeological site of Kerala and is still preserved. The place is known for its excellent Ayurvedic treatments offered in some of the best tourist centres and hospitals built on site. 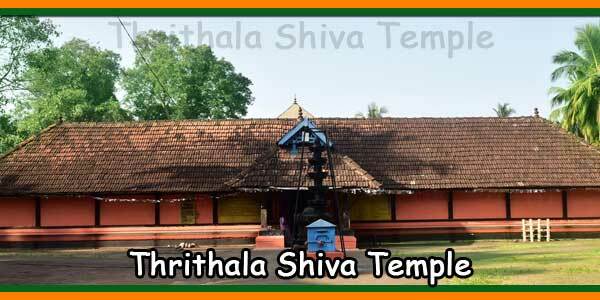 Thrithala is known for its ruins and historical monuments dating from the early ninth or tenth century, and its shiva temple, rich in interesting history. According to legends, a boy named Agnihotri went to the river with his mother to bath. The boy picked up sand and formed a pile on the shore. When the mother tried to remove it, she discovered that it had hardened in the form of Shiva Lingam. 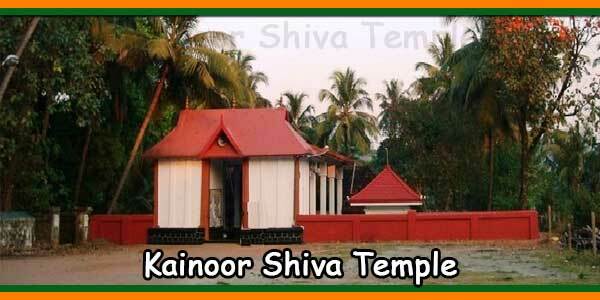 Thus, the famous temple of Shiva that still exists today was built. It is said that the river changed course to make room for the construction of the temple. One of the oldest temples is the Kattil Madom temple, which dates from the 9th or 10th century and whose architecture represents the change of style of construction from Chola to Pandya. Well worth a visit and it will be a delight for photographers. Coimbatore International Airport is the nearest airport and is 55 kilometres. 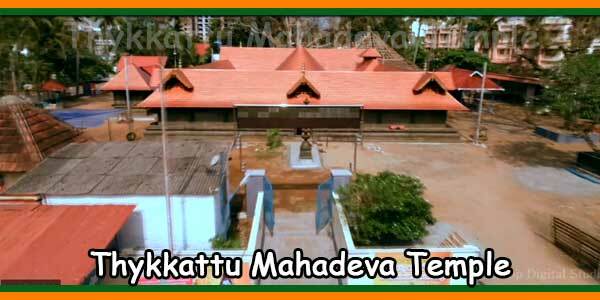 Pattambi is the nearest railway station and is 19 kilometres from Thrithala Temple. 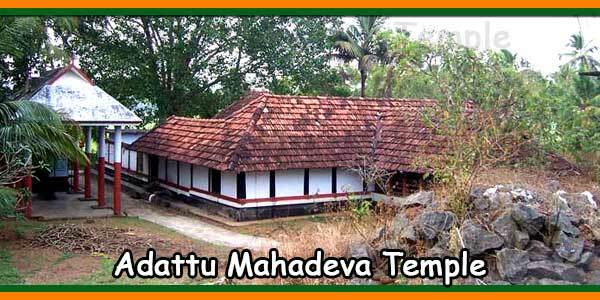 Thrithala Mahadeva Temple can be easily reached as Palakkad is well connected to the rest of Kerala by a good network of motorable roads.